See all the towns and villages Swiss! The Switzerland (Swiss Confederation), is a country in Western Europe, bordered by Germany, France, Italy, Austria and Liechtenstein. Switzerland is without access to the sea She has four national languages: German, french, Italian and Romansh. 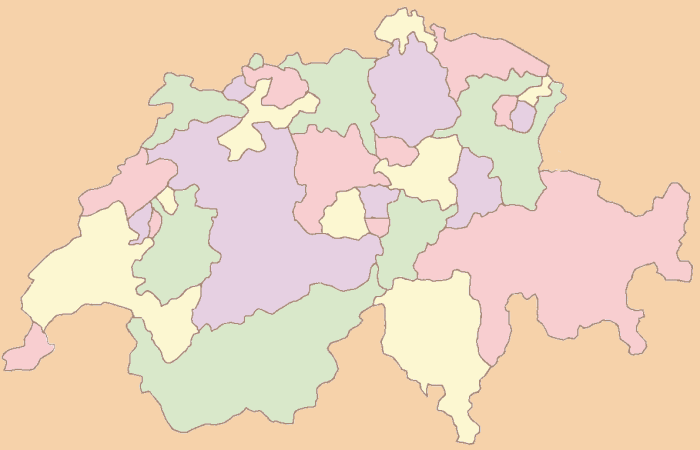 It consists of the federation of 26 Swiss cantons. The country has a long tradition of political neutrality and military and home to many international organizations.